Bang Kho Laem, Bang Rak, DinDaeng, Dusit, Huai Khwang, Khlong Toei, Pathum Wan, Phaya Thai, Phra Khanong, Phra Nakhon, Pom Prap Sattru Phai, Ratchathewi, Samphanthawong, Sathorn, Watthana, Yan Nawa. At the moment, we only deliver to districts listed above. 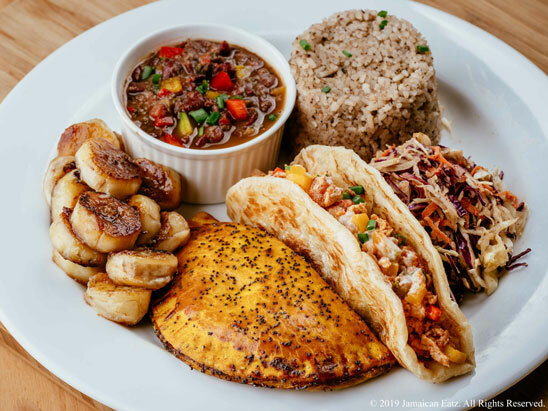 However, you can visit one of our Bangkok partners’ restaurants, cafés, bars or shops (see “wholesale partners” tab) or contact orders@jamaicaneatz.com for orders to other districts. Payment is Cash on Delivery (COD). © 2019 Jamaican Eatz Restaurant. All Rights Reserved.